Welcome to A Luxury Yachting! 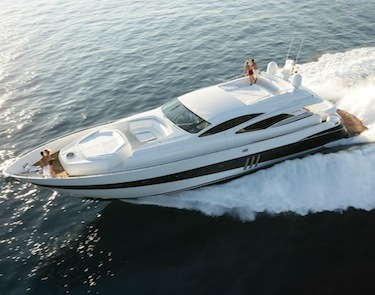 We offer luxury yachts charter, with tailored and personalized services in the top Mediterranean sailing destinations. Experience premium yachting on crewed yachts, relax and we will take care of everything else. Premium motor yachts are a synonymous for luxury sailing. You get speed, power and freedom combined with premium service on crewed yachts. 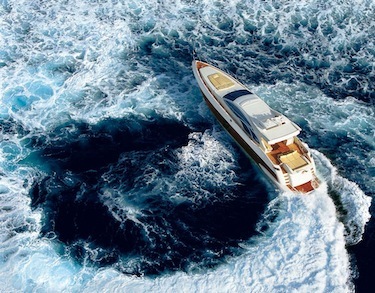 Get the high-class yachting experience on one of boats from our luxury motor yachts catalogue. Board one to see and be seen, to be fast and to be faster. 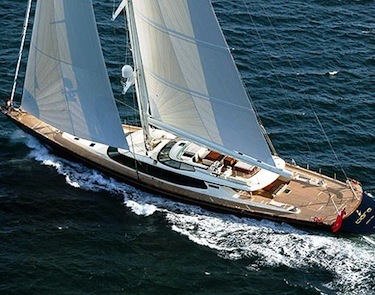 Pick a perfect, top of the range sailing yacht from our luxury yacht charter catalogue and cruise the Mediterranean. A luxury yacht is unparalleled in its sophistication and the sense of adventure it gives. Choose between the high-class sailing yachts from our luxury yachts catalogue and indulge yourself in luxury yachting. Luxury catamarans provide high comfort, more stability and space so the sailing experience is more relaxed and luxurious. Catamaran means high class and luxury yachting at its best. Our luxury yacht charter services provide you with the crewed yachts for the most amazing sailing experience. For truly relaxed and luxury yachting choose one of our luxury gulets and sail the top Mediterranean destinations in style. 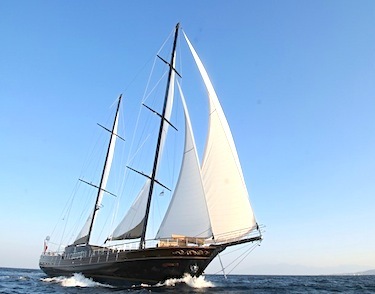 Gulet is a traditional Mediterranean style motor sailing yacht featuring spacious decks and a large aft for dining. Choose one from our luxury yachts charter catalogue. Yes, the decision is not an easy one but after you make a choice everything is up to us - your assistants from A Luxury Yachting team will organize a perfect luxury yachting vacations for you. You have booked your luxury yacht and decided on the destination? But still you have to have a starting point and the general direction of your sailing trip. 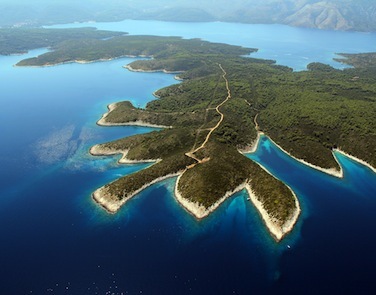 We have already prepared a set of sailing routes for luxury yacht charter for periods of 7 and 14 days. But, we will also draw out sailing routes according to your wishes and preferences. Maybe you want to see the natural beauty of your chosen destination... Or you enjoy exploring the cultural heritage aboard a luxury yacht... Or you want to sail from one club to another and meet other friends sailing on luxury yachts... Or you want to enjoy the finest food in the exclusive restaurants… Just leave it up to us to plan you most exquisite vacations. 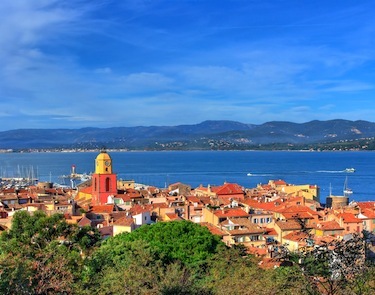 The Mediterranean is by far the best and the most popular region for luxury sailing holidays. Wherever you are in the Mediterranean you will enjoy the warmth of sun and the hospitality of people. And there will always be something to see or do. We recommend you some of the most beautiful and most popular destinations for luxury yacht charter. Decide on luxury sailing in France, luxury yacht charter in Croatia, rent a luxury gulet in Turkey, visit the elite towns in Italy, or discover Greek islands aboard a luxury catamaran. How to Choose a Charter Luxury Yacht? Choosing the right luxury yacht for your sailing vacations is not an easy job, but done right it guarantees the memories of a lifetime. First thing you have to decide is type of yacht you want. Do you prefer the speed of luxury motor yacht or the elegance of luxury sailing yacht? 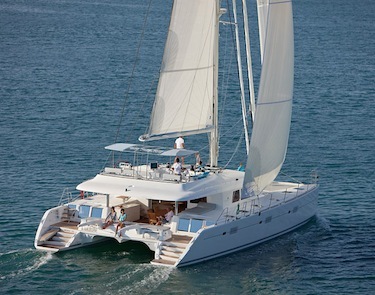 Or you decide on a stylish luxury catamaran or a romantic gulet? 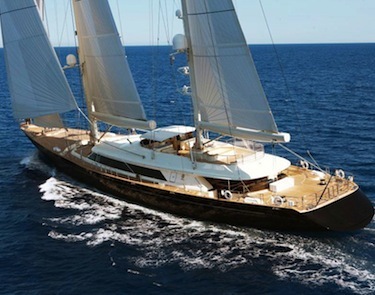 You should also think about the size of the yacht: for example you can charter a 160 ft mega yacht or a 80 ft gulet. This depends on your preferences and the number of people cruising with you.